Several of APW’s ranges are identified as being suitable for Rail and Transportation markets. 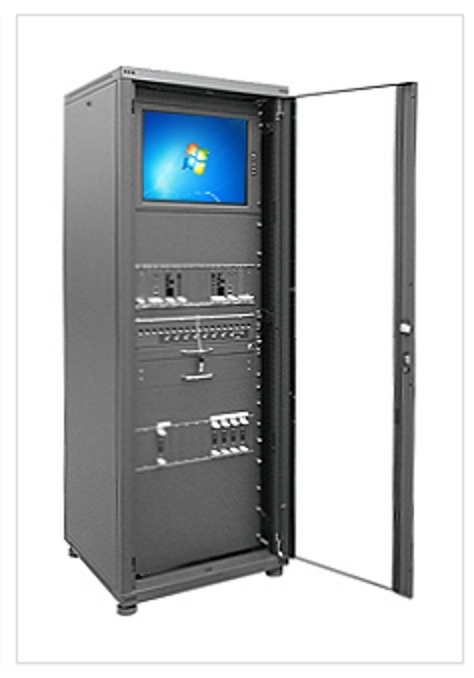 The IMAGE and IMRAK platforms make suitable bases for cabling and multiplatform requirements. IMAGE can be supplied in an IP30 rated version and IMRAK in IP32. For high density applications the VERAK S-MAX is suggested. The Network Rail approved VERAK EMC/IP range offers /EMC shielding and IP65 protection.